to produce the optimal outcomes for each patient. 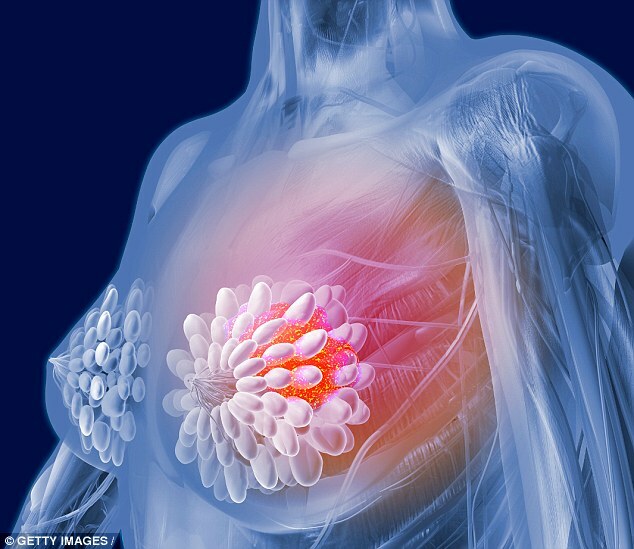 onstellation of diseases we call “breast cancer.” And while she recognizes that there is a place in the treatment regime for cannabis for many of them, she also wants to emphasize that it is not a panacea, and it is not a cure-all. 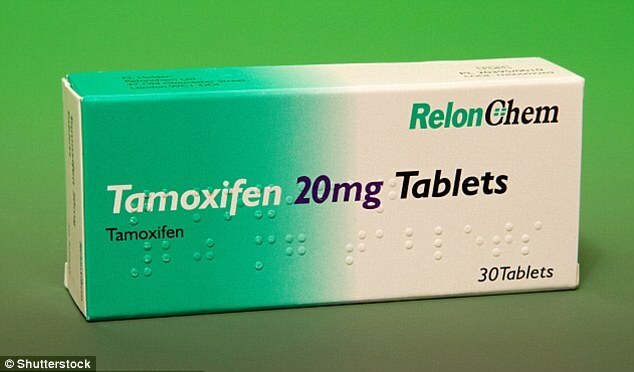 oFor women (and men) with breast cancer who are not taking tamoxifen—those who are post-menopausal, are using ovarian suppression medications, or who have no ovaries—a physician may prescribe an aromatase inhibitor (Arimidex, Aromasin, or Femara) to help reduce estrogen produced in body tissues other than ovaries. Wohlschlagel says some of these appear to be significantly safer to use with cannabis extracts because they are not metabolized in the same way as tamoxifen, and they do not appear to bind with CB1 and CB2 receptors, leaving those potential targets open for THC to bind to. However several of those (one example is Arimidex) also may be impacted if taken along with strong inhibitors of the CYP3A4 enzyme pathway, such as large doses of CBD and THC. Please speak to your doctor or pharmacist about this.